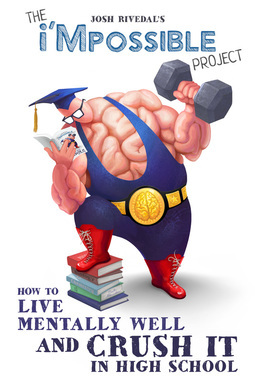 Inside are nine core principles on how to live mentally well in high school… and crush it while you’re there. Nine short chapters on: time management, developing healthy habits, how to unstick when you’re stuck, reframing failure, entering the job market and more. This book isn’t written by a guru, ninja, or ninja-guru-shaman… just one dude who has been to the edge and back. If you’re ready to maximize your high school experience… without sacrificing your mental health—you need to read this book!